L3 Healthcare is pleased to again participate in the American Association for Clinical Chemistry (AACC) annual meeting in Chicago. 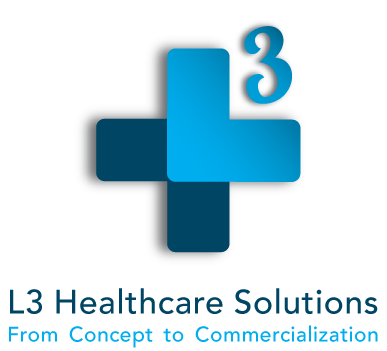 L3 provides specialized in vitro diagnostics and medical device consulting services for organizations that are introducing new technologies or expanding existing business. In addition to its consulting expertise in Quality, Regulatory Affairs, Market Development and Market Research, L3 is a full-service Clinical Research Organization (CRO). Our breadth of services provides our clients with core competencies to streamline projects and accelerate deliverables. Meet with L3 at AACC to hear company updates and learn more about the value of working with a talented, knowledgeable and experienced team. Contact us for more information!